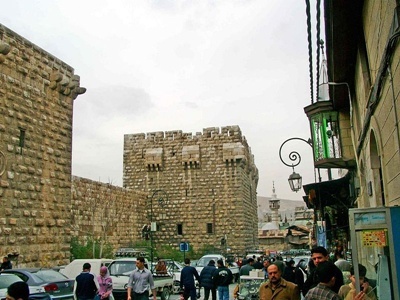 Damascus is known to the rest of the world as the capital of Syria. But to the people who have been there, it is so much more than that. It is not only a city with a thriving metropolis, but it is also special because of its rich historical background and significance. In fact, its story is silently told by the still existing ruins and other ancient sites that are scattered around the area. So if you want to take a trip to this city’s history, here are some of the structures that you should definitely see. This arcade is what is left of the temple of Jupiter that was built during the Roman Empire. Today, the square is being utilized by locals as a marketplace. This is where you should go if you want to experience their culture through their arts, crafts and food. Conveniently across the Byzantine Arcade is this huge and beautiful structure commonly known as the Grand Mosque of Damascus. This ancient structure was initially built by the Roman Emperor – Constantinople I to honor St. John the Baptist – a significant religious figure to both Islam and Christianity. 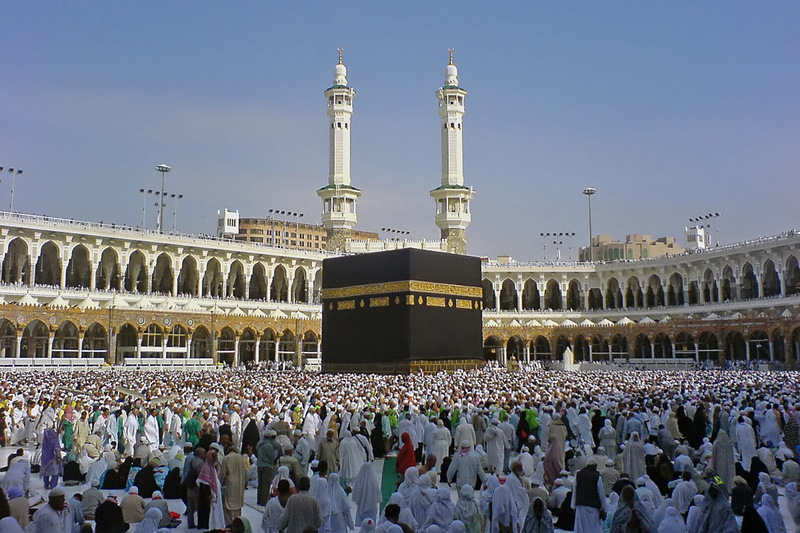 Here are two more interesting facts that you ought to know about the mosque. Inside it, you can find a shrine that is said to still hold the head of Saint John the Baptist. And in 2001, Pope John Paul II visited the mosque to pay homage to the remains of the mentioned saint. So far, no other catholic leader has followed his footsteps. This is a walled city where you can find old structures, houses and ancient walls that were constructed almost at the same time when the city was born. As you walk through its twisted streets, you are likely to find interesting architectural styles that are reminiscent of the people who lived here, namely the Romans, Muslims, Catholics and the Jews. This train station is one of the most frequented places in the Damascus. Note however that their reason for visiting does not involve getting a ride, they go there mainly because they want to catch sight of the building itself that was built during the last days of the Ottoman Empire. Here you can find elaborately painted walls and ceilings that are adorned with stained glass windows and doors. Those are just four of the sites that you should see in Damascus. But of course, that is not the end of the list, once you are there, you will find that there are so many more to see. So just enjoy the city to the fullest and open your eyes to the history that unravels with your every step.